Since its inception in 1977, King Lee has always focused on membrane chemistry. 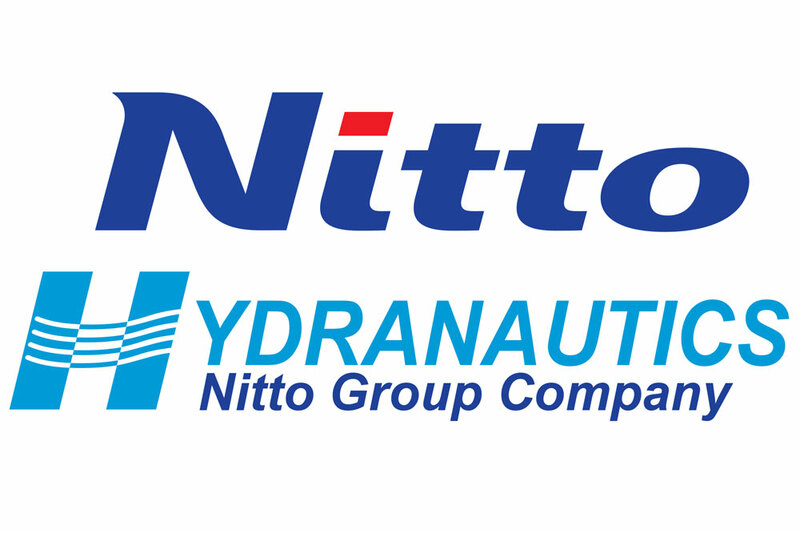 In an effort to address overall RO/NF system needs, we partner with major manufacturers to provide a total solutions package for our customers. 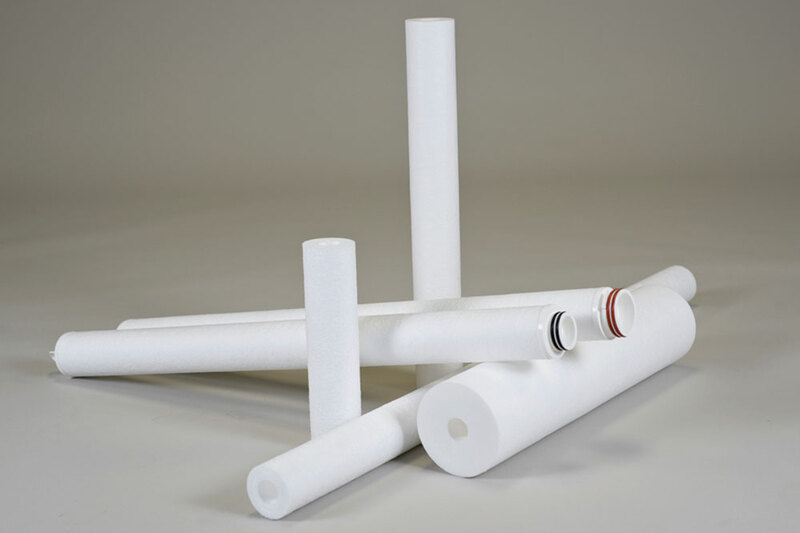 We proudly distribute both 4 and 8 inch membranes as well as melt-blown and string-wound cartridge filters. American manufactured melt blown, string wound and carbon cartridge filters and housings. Brackish and seawater membranes available in various sizes.